If you recently took the leap toward an entrepreneurial journey, you most likely have set some big goals for yourself and your projects. These goals help you secure the building blocks of your new business and are the perfect way to map out actionable steps to success. I am a huge fan of breaking down goals to their simplest form. It removes seemly complex elements to reveal attainable tasks that form the foundation of your business. While launching a new website may seem intimidating, for instance, breaking down the goal by quarter, months, or weeks with straightforward tasks such as "Complete first page of website" makes the daunting project seem a lot more realistic. Psst! Did you know clubhouse members get free goal worksheets? When you are just starting your entrepreneurial journey, you often pressure yourself to get as much done as possible in one day. I know I still do; I get so excited and caught in a workflow I forget about everything else and completely burn out by the end of the day. News flash: that doesn't work. Prioritizing your to-do list and realistic deadlines, and staying on track, will help you avoid this situation. 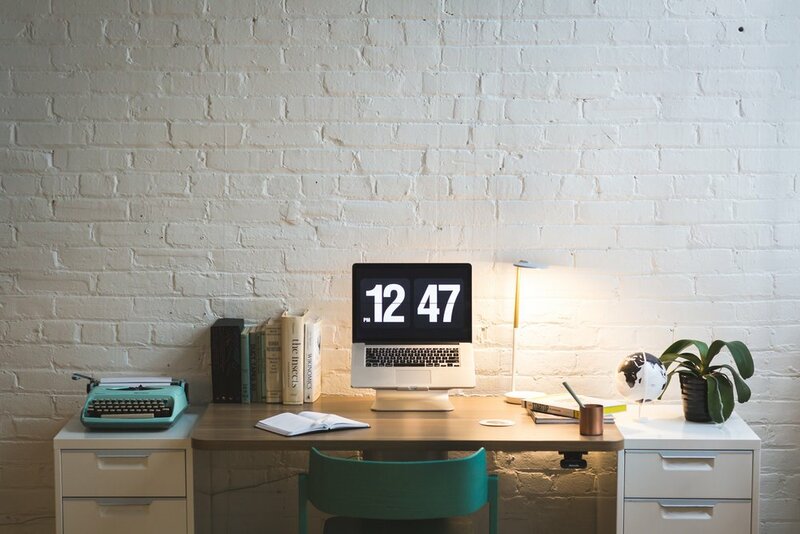 Focus on the top three items on your list and set a timer for each item. While life distractions can happen to anyone at anytime, try to ignore social media and your phone when being timed. It will give you an accurate look at how long you should expect to complete tasks and help you take a health pace toward the finish line. Sleeping could sometimes feel unnatural to entrepreneurs. You have complete control over your schedule and will find yourself wanting to use every bit of the day to focus on "the grind". You're not alone. We want to use every hour of the day to work towards our goals, but sooner or later it will catch up and cause a huge crash -- and usually at the most inopportune time. More and more research shows how detrimental lack of sleep can be for professionals. Without the proper amount of rest, you'll lose focus quicker, become more irritable, and lose your creative buzz -- and no, drugs and caffeine aren't a good solution. When your grant your body rest, you grant your business a rejuvenated body that is ready to take on success. You and your business deserve it. 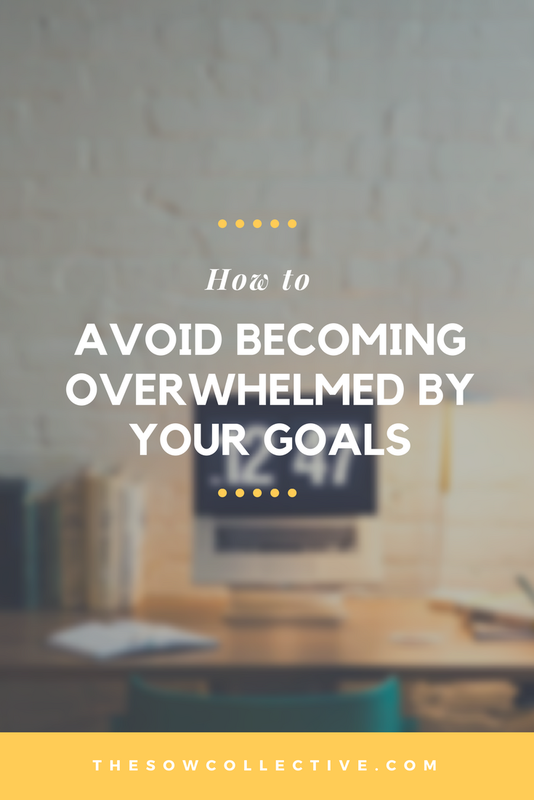 Feeling overwhelmed by your goals is completely normal. Taking steps to recognize that feeling and make healthy adjustments accordingly is the start of true success. Pin this post and help others tackle their goals! If you found this post useful, share the wealth and use the image below to pin to Pinterest.